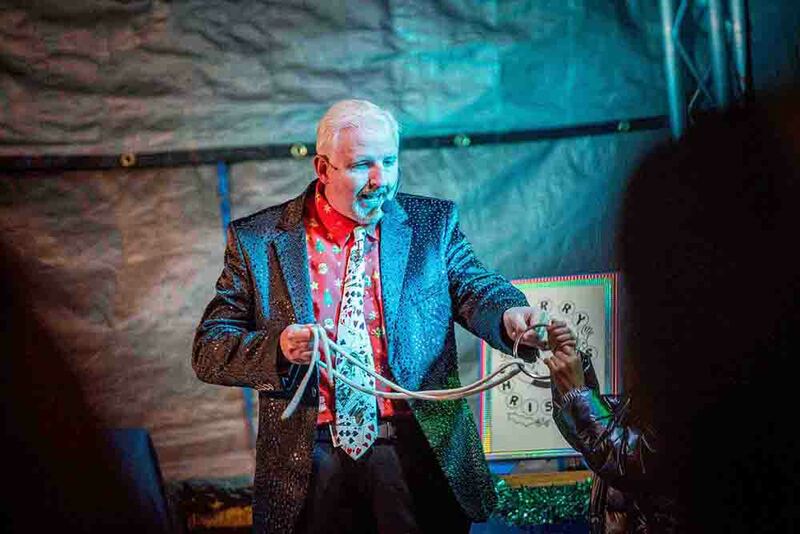 John is a professional magician, who has performed internationally and at most of the top Hotels in London, such as the Grosvenor House Hotel and the Dorchester Hotel, to name but a few. 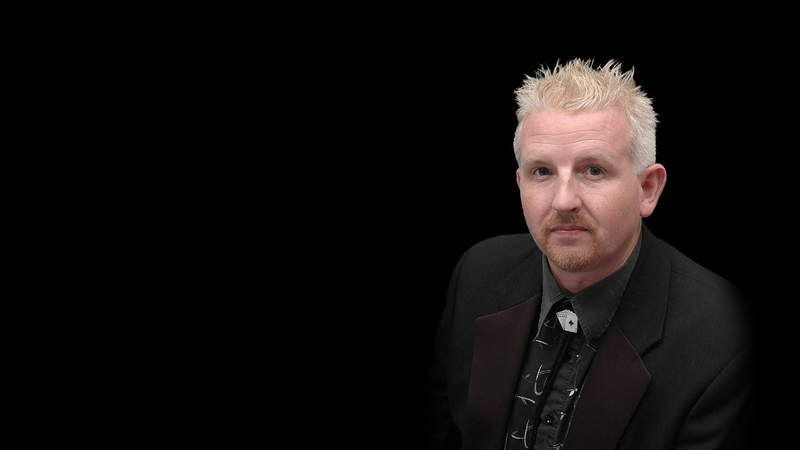 John has had many years of experience and can adapt his magic to suit any occasion. His shows, be it close-up or cabaret, caters for a mixed age group. One type of magic John is often required to perform, is Close-Up magic. 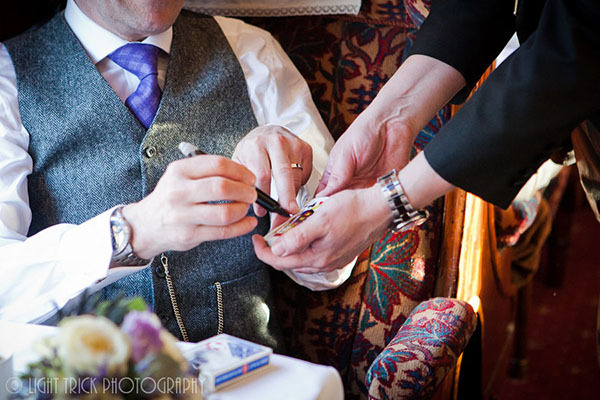 John usually performs close-up magic at Restaurants, Weddings, Trade Shows, Company Dinners etc.. In a restaurant situation for instance, John will entertain the paying customers, while they are waiting for their meals or during coffee and desert. Apart from performing close-up magic, John has also won trophies, for his skill in this art. John is often booked to perform at a children's birthday party. His shows can run for one, one & a half or two hours. The show includes: magic, music and balloons. The difference between John's magic show and other shows, is that all the children receive a balloon model, at no extra charge. Plus, the birthday child receives a special balloon model. John can adapt his show to cater for children of all ages. The older the children, the more advanced the magic becomes.